In today’s workforce, diversity and inclusion are continuing to grow in importance as topics such as gender parity, religious equality, race and ethnicity, and more are rising in popularity to ensure everyone is treated fairly in the workplace. Employees want a safe and inclusive environment where they can be valued and judged on their work ethic and outcomes – not by stereotypes, beliefs or individual preferences. The same can be said for different generations in the workplace, too. 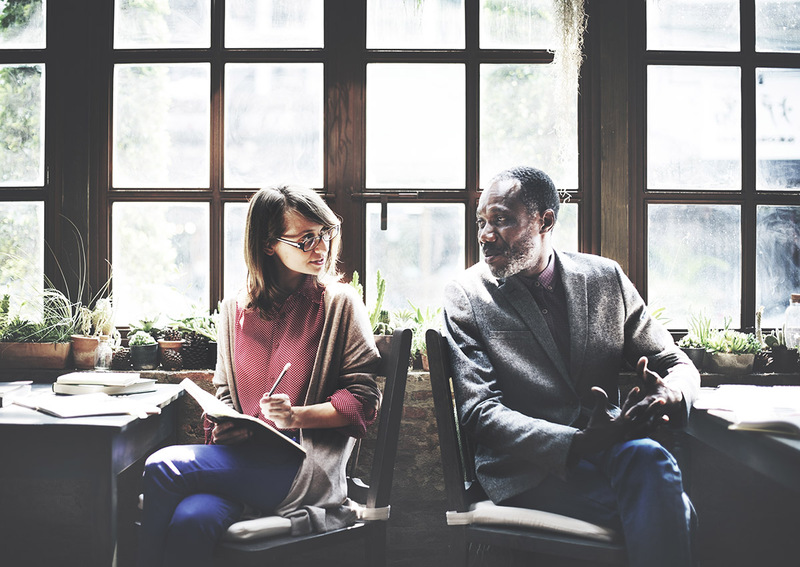 From the Silent Generation and Baby Boomers to Generation X and Millennials, each generation has stereotypes for working styles and how they communicate with others. In fact, a recent Robert Half survey reported that over 2,200 CFOs across the U.S. said they see the greatest generational differences in employees’ communication skills, ability to change and technical abilities. Rather than focusing on the differences, however, organizations who embrace generational diversity develop an environment that encourages participation and collaboration between age groups. Here are three ways organizations and management can create community among generations while establishing a diverse and inclusive culture. In turn, companies can attract and retain talented, hard-working employees who feel valued and engaged.